kumkeo assumes responsibility for your system – from the very first step in your development project. Our certified project and quality management processes ensure that your plans are carried through to completion. 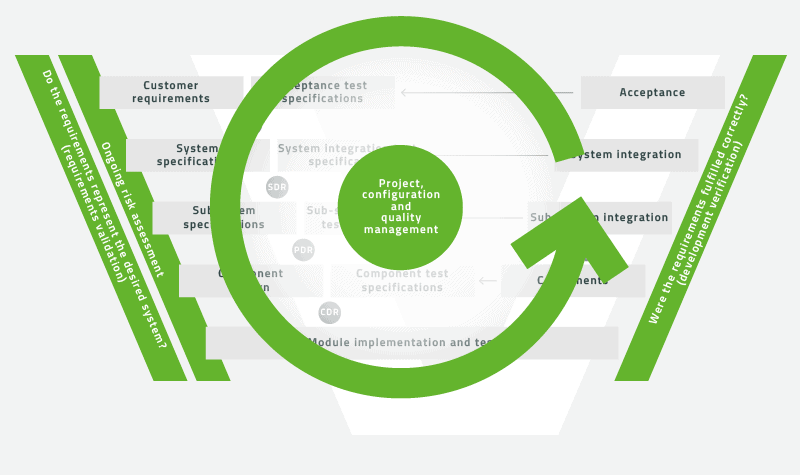 We always maintain transparency in our work by using efficient configuration and requirements management tools as well as extensive documentation to identify the current status at every point in development.